We hadn’t heard much about VIOFO as a brand, so we were naturally very curious to see what this dash cam has to offer and jumped at the chance to give it a thorough test so that we could review it. Because it is a mid-range model, we weren’t sure whether it would meet our high standards but we were actually pleasantly surprised by how well it performed. Please read on below for our review. Very discreet design that doesn’t obstruct your view. Has a built in capacitor so temperature doesn’t affect performance. Very clear image, especially considering the resolution is only 1080P. Easy to fit the dash cam straight out of the box. Nighttime recording seems to produce grainy images. The angle at 135 degrees could be a little wider for a better performance. The first thing that really stood out for us with the VIOFO A119S dash cam is how compact and lightweight it is. At only 99.8g, this is an incredibly lightweight device. Usually, we find that this will affect the quality of the dash cam, but this really wasn’t the case with this one. It still feels very well made. 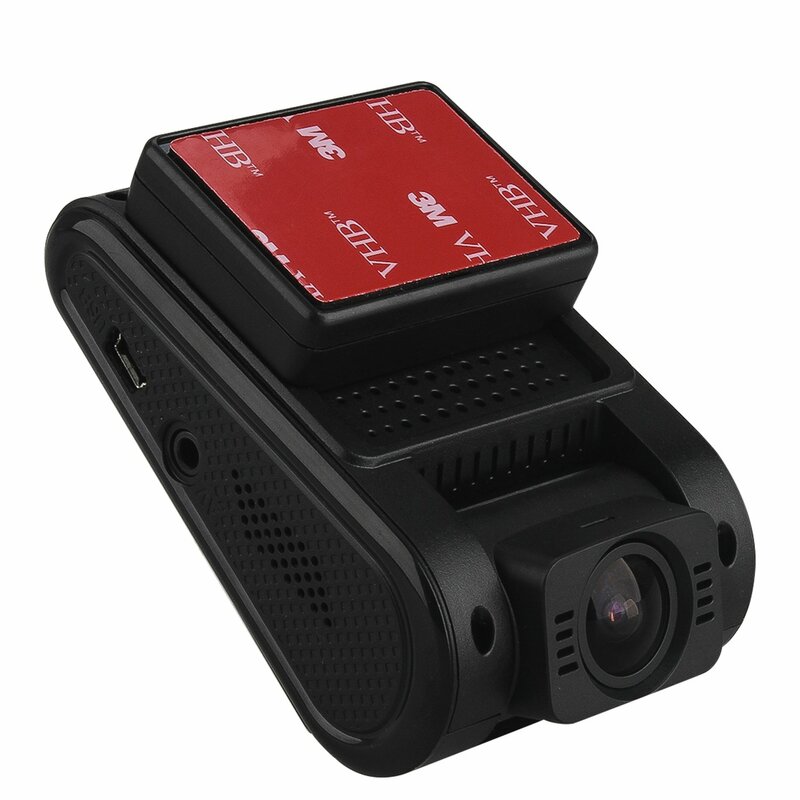 The compact size of this dash cam means that it is able to be mounted without obstructing your view in the slightest. We really liked how discreet this camera is. Once it is mounted it’s very hard to see, not only for other drivers but for yourself, too. This dash cam has a very generous 2.0” LCD screen which is plenty big enough to clearly view the menu and access all of the settings. The camera itself is perfectly positioned to capture everything that you need to see. Overall, we were pleasantly surprised with the design of this one. To start off with, we’d like to talk about the installation because this was one of the most impressive features for us. Once you take the camera out of the box, it is simply a matter of choosing where you want to mount it on your dashboard and then plugging it into your cigarette lighter port. It really is as simple as that. 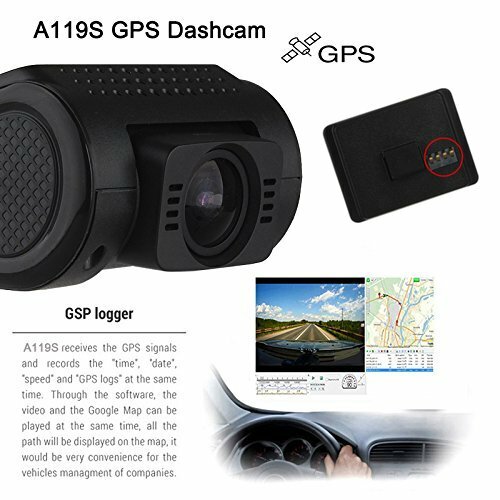 Accessing the different settings on this device was very easy to do and we had no trouble at all configuring this dash cam. All of the buttons are very responsive and everything about the camera is simply and easy to use, yet highly effective. We have to say that this is where we were really impressed by this dash cam. It has a fairly low resolution of 1080P, so we were expecting the quality of the recording to be grainy at best. However, we have to say that we were really pleased by the actual recording quality that we got. When we recorded during daylight hours, we were able to see images very clearly indeed and didn’t really struggle to read number plates at all unless they were especially far away. The only issue that we did have was with nighttime recording. We found that darkened images were very grainy and number plates were really quite difficult to read. However, daytime recording was more than sufficient. One of the issues that we did have is with the recording angle. Although this dash cam does have a wide angle lens, it is only 135 degrees. We actually found this quite restrictive and think that it would mean risking missing important details in the event of an accident. We feel that if the lens angle were to be a little wider then the camera would perform even better. There were a few extra features that we really weren’t expecting to find with a dash cam within this price range. First of all, we really liked the GPS tagging feature. With this feature, you are able to pinpoint exactly where you are on a map in the event of an accident. We think that this could be especially beneficial for insurance purposes. We also liked the fact that this dash cam has motion detection technology, which we know from experience can be vital in preventing theft. Considering this dash cam is in the mid-range category, we were very impressed with all of the extra features that this model has to offer. Overall, we have to say that we were pleasantly surprised with this dash cam. It is affordable, simply designed and performs exceptionally well considering the price range that it sits at. 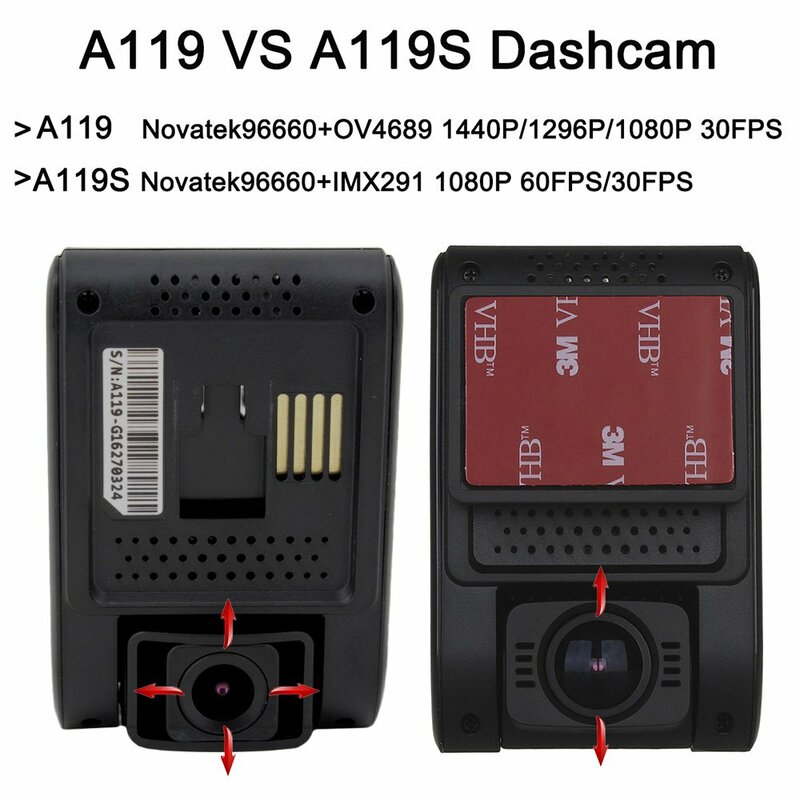 If you are looking for a fairly affordable dash cam that does what it needs to do then this is definitely a model to consider.